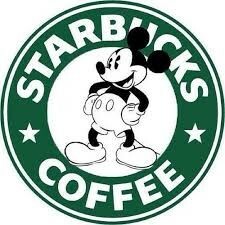 Disney and Starbucks… What do these two brands have in common? Despite operating in different industries, their business models have many similarities: laser-focus on customer needs and wants; personalization of offers and messages; value-based pricing; rigorous measurement of customer satisfaction and optimization of return on marketing investment. Both brands consider service excellence as a critical enabler of their growth strategy, and accordingly, they have mastered the art and science of customer insight generation and experience management. Starbucks’s move to put systems at the heart of the customer experience is paying off as revenues grew dramatically in 2017, with global sales at $22.4 billion and 5% year-over-year growth. The brand has aggressive plans to roll out even more innovative digital features in the near future. For example, “Mobile Order and Pay” has been a huge hit with customers this year. It has given the brand even more data about their customer’s preferences, streamlined barista activity, increased volume, reduced wait times, and enhanced the overall customer experience. Likewise, Disney has rolled out an innovative technology that enables fun, relaxing, and inspiring experiences. Their “Magic Bands” are wearable devices that provide over 30 million guests with a seamless, personalized experience at their Orlando theme parks, hotels, and resorts. 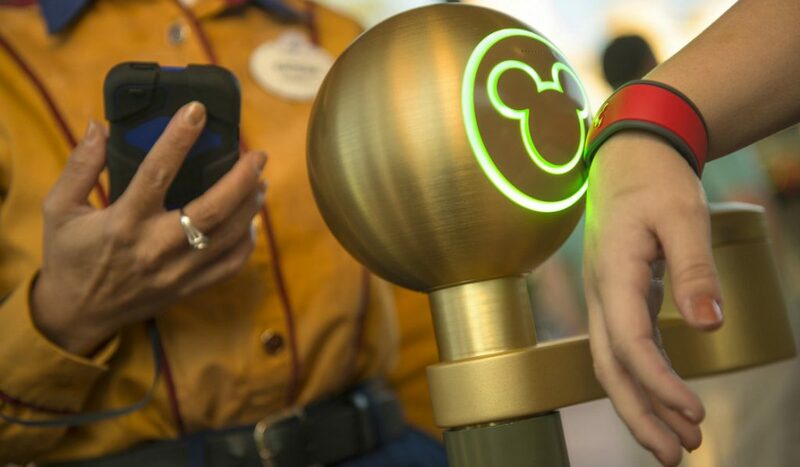 The company stated the goal for the MagicBands program is “to root out all the friction for customers within the Disney World experience (and remove it).” In the process, Disney is gathering a tremendous amount of valuable insight into customer needs and wants through their park experience—data that can be analyzed to streamline operations, personalize experiences, anticipate service recovery needs, and even create new products and services. Of course, Disney and Starbucks are not the only companies that focus on deeply understanding their customers and creating remarkable customer experiences. In 2017, 89% of marketers expected customer experience to be their primary differentiator. Despite perceiving customer experience as a critical factor in generating sustainable growth and expecting it to become their differentiator, researchers have shown that less than 25% of companies excel in generating memorable experiences. You’ve got a great brand story—a simple, yet remarkable Story. You’ve formulated your go-to-market Strategy—a clear path to reaching your target customers with the right message, through the right channel, at just the right time to get them to act. Now, all that’s missing to transform your marketing is the alignment of the needed Systems to scale and deliver measurable results. Marketing systems enable you to flawlessly execute your strategy and measure the return on your marketing investment. The best strategies are only as effective as their execution. Today’s reality is that many companies have an incomplete understanding of their customers or they don’t have the necessary tools in place to approach, design, and manage the full customer experience. Moreover, many marketers still confuse the concepts of customer experience and customer service or they constrain their thinking to the first moment of truth. Truth is, the scope of customer experience extends far beyond the traditional definitions of customer point-of-purchase and service—that is, the transactional moments when employees are selling to or providing direct service to customers. Sometimes marketing feels like a very expensive fishing expedition. You’re paying a lot to drop lines in the water all day, but you’re not catching any fish. Even when you do get a nibble, it’s the wrong kind of fish and you have to throw it back. It’s a frustrating and wasteful experience. Catching the “right fish” requires a disciplined approach that begins with a segmentation of your target audience and the creation of ideal customer “profiles.” These profiles, or buyer personas, are based not only on customer and internal stakeholder interviews but also quantitative survey data and customer behavioral analytics. The one thing that your customers or prospective customers can’t hide is their behavior. So, collecting and analyzing customer data across the organization, from tracking online engagement to what they purchase, to how often they seek support will arm you with the insights needed to define specific customer segments that will demand very specific marketing approaches and responses across the Customer BuyWay. Segmenting by behavior allows you to create dynamic segments based not on what we think customers do, but what they actually do, mapped to their personas. Setting the price for your product or service is a tricky proposition. Shoot too high and you may scare off your ideal segment of customers. Aim low and you could leave margins on the table and tarnish the value of the brand. Determining the margins, competitive market forces, and price elasticity are essential for setting it at the right price, so customers don’t undervalue your product or on the flipside, feel its too much to warrant the purchase. In terms of analyzing your data and assessing performance issues in order to ensure further customer satisfaction, you engage an operational analytics expert to track your performance in real time, so you can optimize your business accordingly. Ensuring your business offers the right price to your customers, optimized for your ideal customer profiles, is essential for brand success. No longer should your brand story simply be about you and what you offer. Your brand, your products, and your services are no longer the hero. The power and impact of your brand, your product, your services, and your story come from making the customer the hero, from being the guide on their buying journey. Throughout the entire customer lifecycle, the intention, actually the requirement, is to deliver on the brand promise. Only then will prospects become customers, and customers become brand advocates. Customers seek out brands that fit in and enhance their lifestyle—where your brand story becomes a part of their personal story. By making the customer the hero, they feel valued through the experience and they are far more likely to recommend you to other people, which in turn naturally promotes the business. With so much choice available to customers in the marketplace, it can be challenging to retain customers after the initial purchase. And in a world where acquiring a new customer can cost you five to twenty-five times more than keeping one, deciphering why customers defect is absolutely critical. A customer’s behavior tells you virtually everything about his or her engagement with your brand and has the potential to reveal predictors of future behaviors. Fortunately, we have more tools today than ever to be able to measure and analyze customer behavior data. Do you know how you are measuring up to industry standards? How about your own performance standards? Brand engagement trend analysis can reveal insights about your customers that will help you act now to prevent future customer defection. 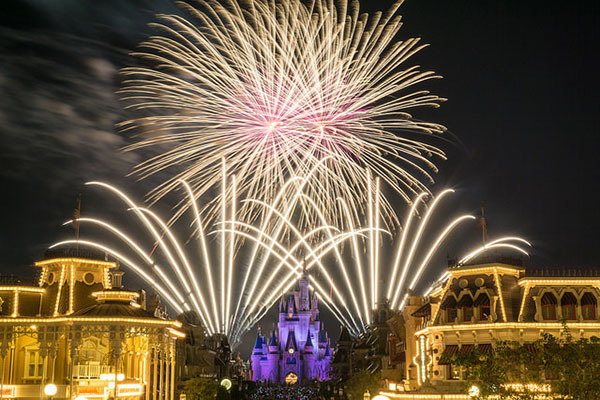 You may not have the deep pockets of Disney or Starbucks but delving deep into customer data and generating a new level of insight and understanding has the potential to yield significant returns for any size business. Along with this proliferation of data though, comes an even greater necessity for an alignment in Systems. Defining and aligning your business processes, measurement systems and organizational capabilities is the only way to drive scalable growth. If you’re ready for more insights to transform how your customers perceive and interact with your brand—and you want tactical tips to accelerate growth—take a look at our Transformational Marketing ebook for a deeper dive into the Story, Strategy, Systems Methodology.